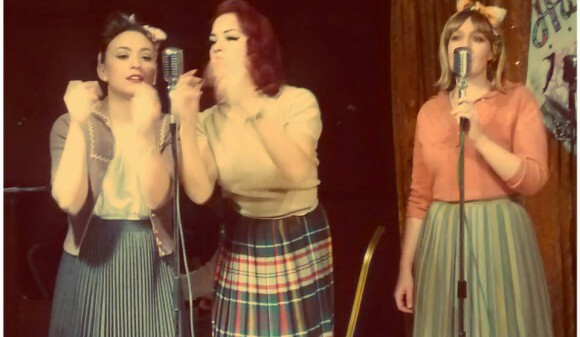 We recorded a short music video on the weekend. 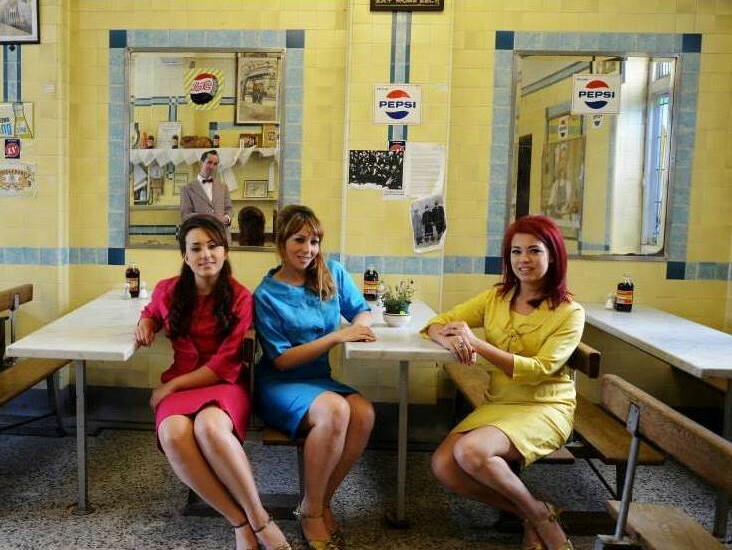 Had lots of fun shooting with Paula Harrowing at the ’50s greasy spoon cafe F.Cook Pie & Mash. 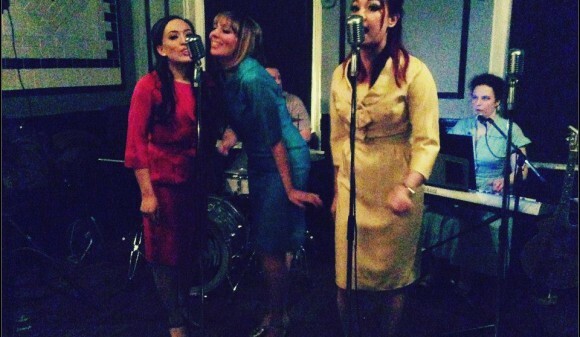 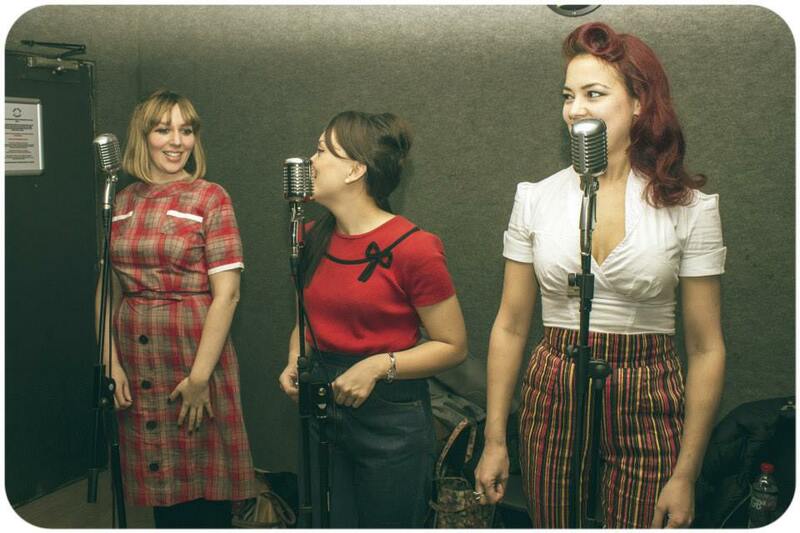 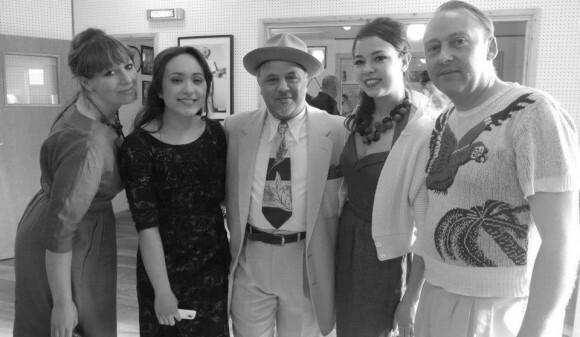 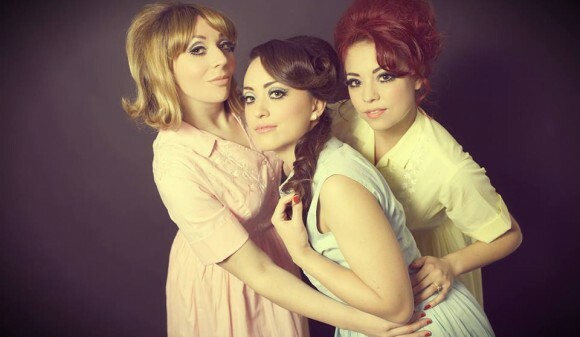 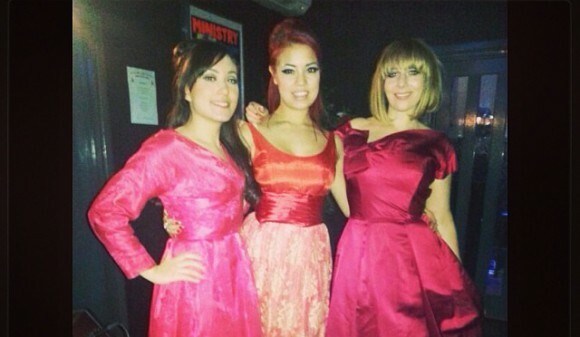 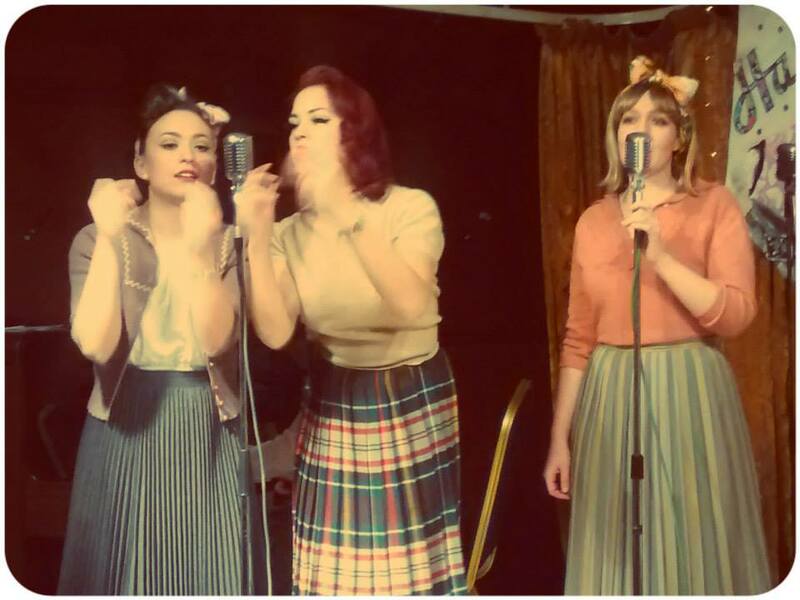 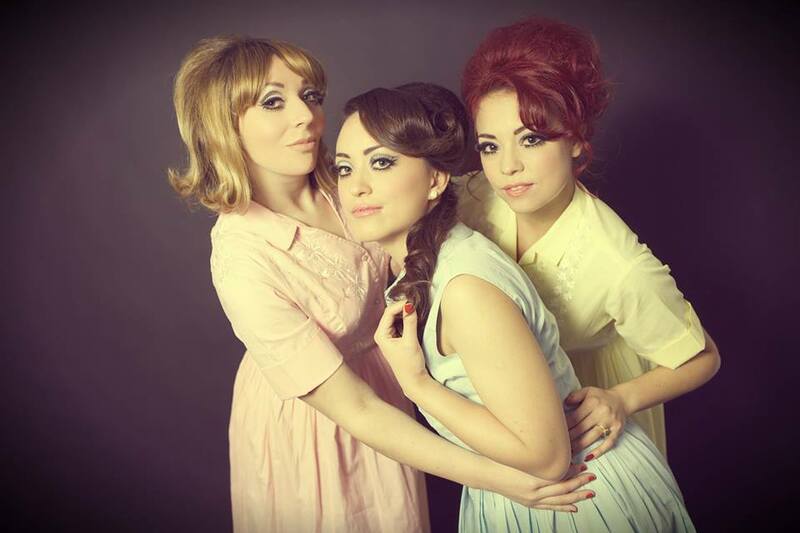 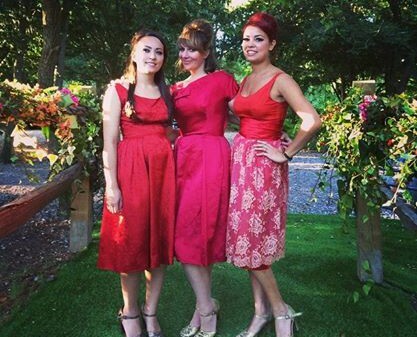 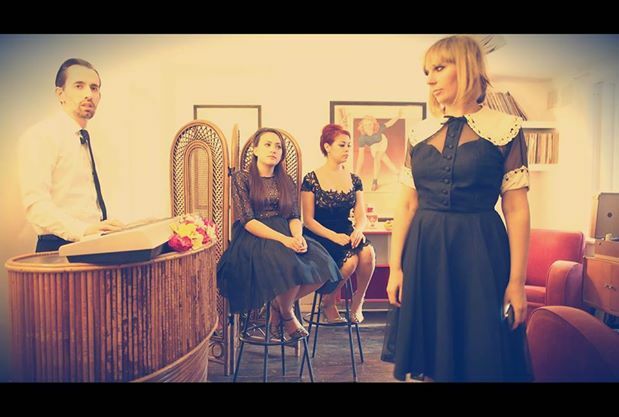 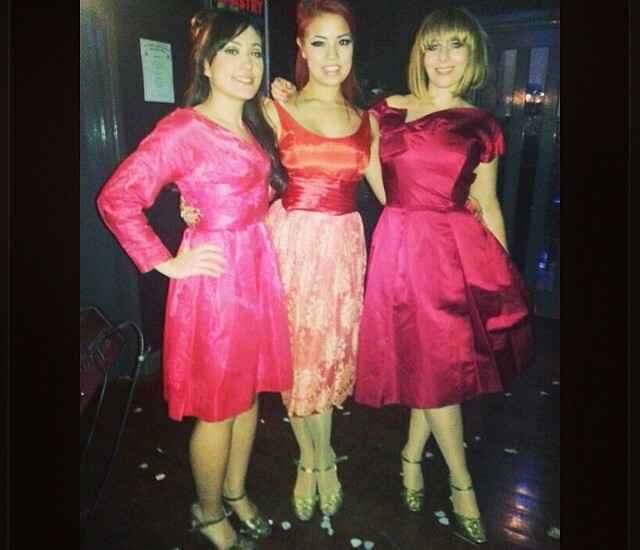 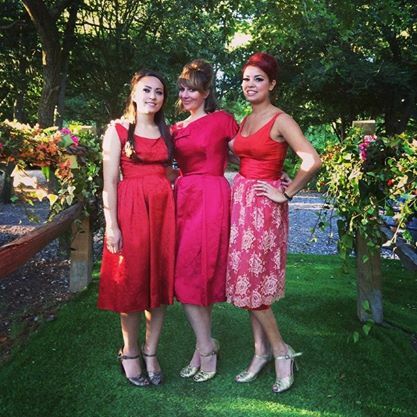 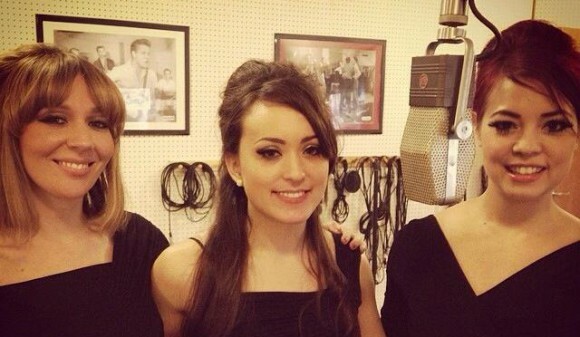 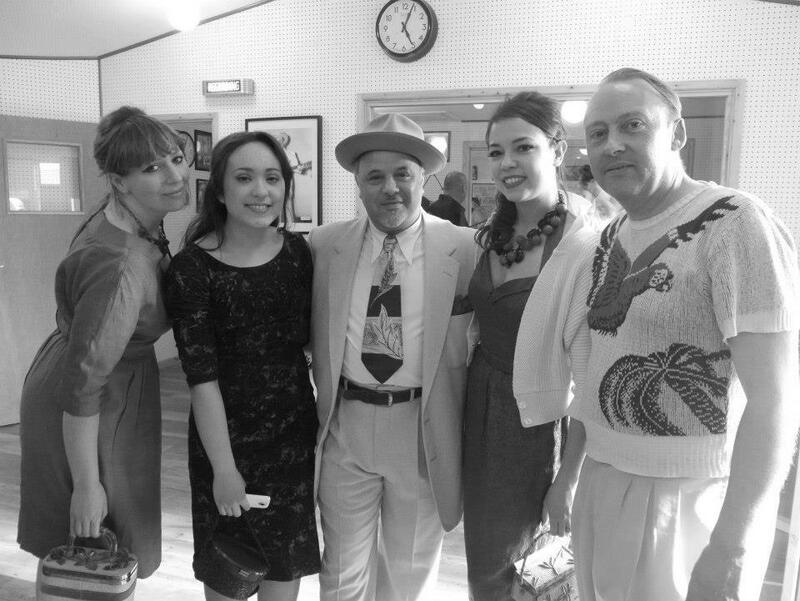 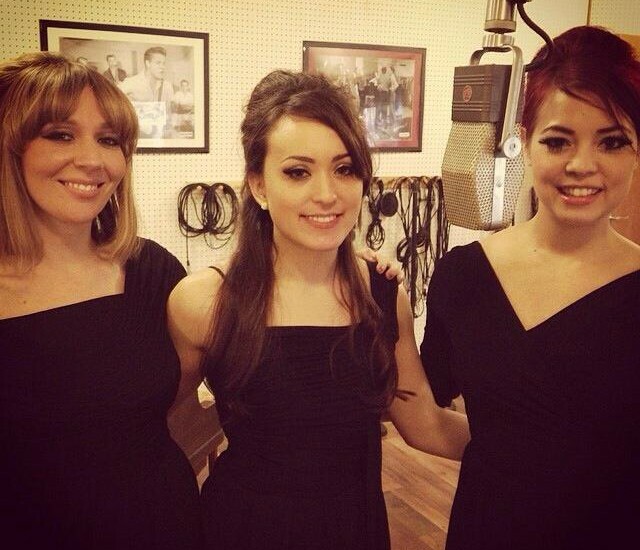 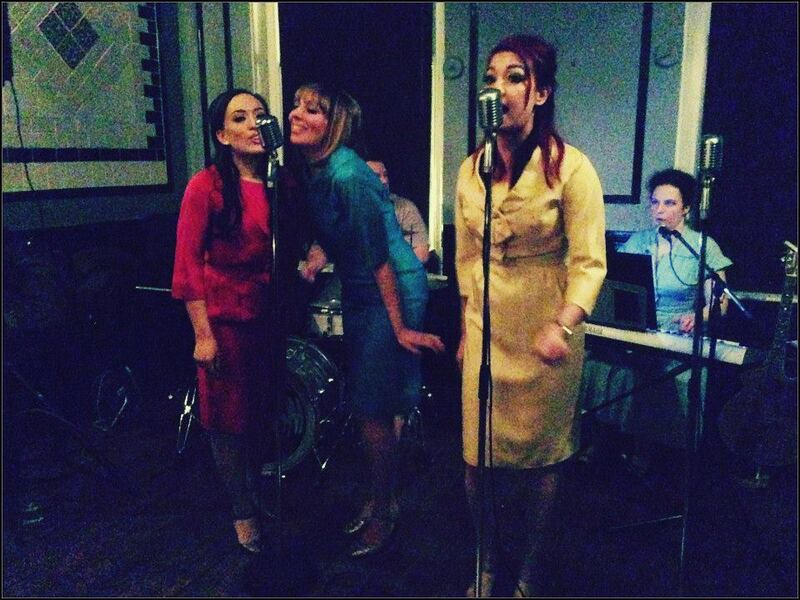 The Hey Las attended the opening of Sugar Rays, an amazing vintage studio in Essex!